The sixteenth episode in our podcast series is now online! This one features a single 13-minute track - a re-interpreation of a William Blake poem 'Night' as read by Lauren Crawley. 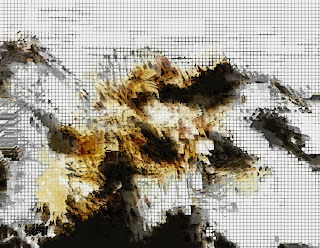 A number of autumnal field recordings were used on the track and incorporated as percussion effects. Have a listen using the link above or find the Paranoid Podcast in the iTunes store and subcribe for free. Firstly, we have lots of recording currently going on both for future editions of the podcast and CD releases. The next CD release will be Cris's 3rd City Paranoid album 'Closedown'. This is all pressed up and nearly ready to go. We are currently lining up a release date for Winter 2010. Watch this space! Look out for further news here very soon! 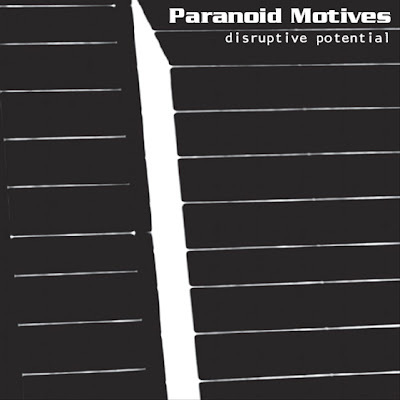 PARANOID MOTIVES - DISRUPTIVE POTENTIAL - OUT TODAY!!! ...on CD and download from CD Baby, iTunes and other reputable retailers. Think dark, post punk with motorik, krautrock-esque rhythms and male-female lyrical interplay and you're just about there. 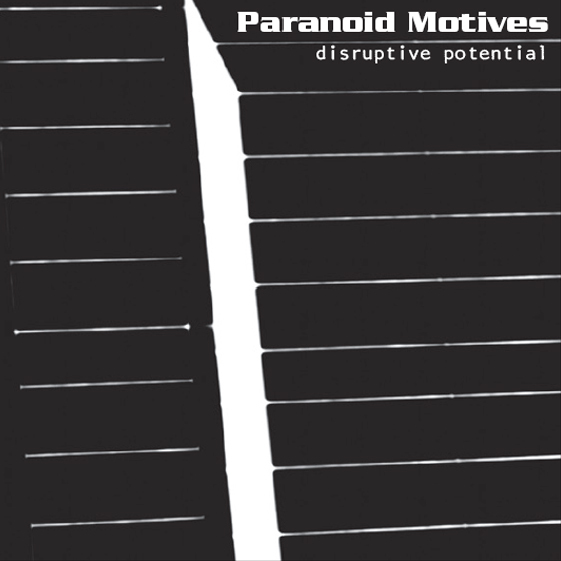 With the cold, dark conditions currently evident in the UK's bleak winter, it seems appropriate to provide a new soundtrack via the Paranoid Podcast. The 13th and latest installment in this free podcast series is the Captive Thoughts/Surveillance State EP - a 2 track, 27 (approx) minute soundtrack to the big brother society that we reside in. ...the Infectious Unease Radio Compilation Volume 1. 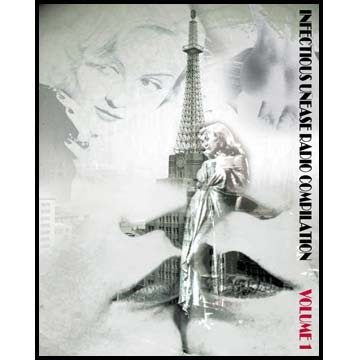 A 4CD set featuring 62 uneasy listening tracks from a variety of acts from around the world. Put together by Infectious Unease Radio's Gordon Taylor in Melbourne, Australia, this compilation is second to none. If you have at least a passing interest in dark music then you will find something to enjoy here. Having listened to the 4CD compilation in its entirety I am impressed by the quality of the music and the diversity of musical styles represented - everything from electro, EDM, industrial, rock, dark folk etc. It's an honour to have one of our tracks (Waste Train - new and exclusive!) included. The compilation can be ordered from Dark Stereo with worldwide shipping available.